Braces Not Working? My teeth don't line up any more. Why? If any of your friends get braces around the same time as you, share the experience. 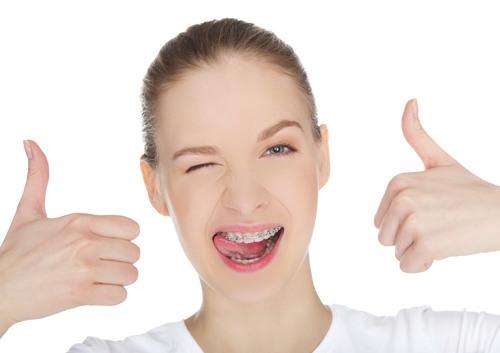 Make a pact to celebrate each trip to Lawton Orthodontics when one of you receives news about your progress.